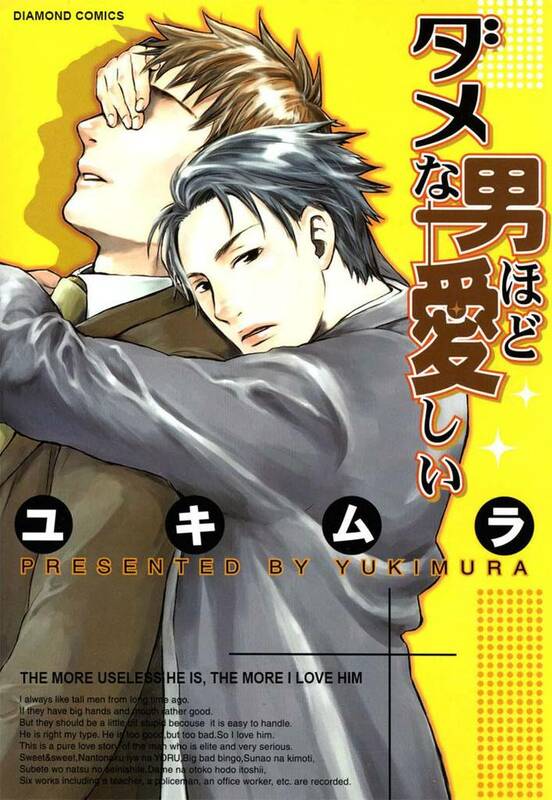 [Free Books] The More Useless He is, The More I Love Him｜MANGA.CLUB｜Read Free Official Manga Online! He’s always liked tall men， even better if they have big hands and mouths. And clumsy ones are easy to handle... This is a pure love story about a capable and stoic man. This anthology contains six stories， including the title story and other works about an elementary school teacher， police officer， nursery school teacher， and office worker!